Hello there! 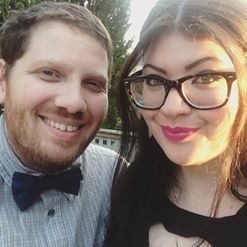 My name is Chris Cooke; I am a blessed youth support worker who is married to an amazing wife, now residing in good ol Hamilton, Ontario, and I would like to welcome you to my official website. Now, if you've been following me on WordPress or social media you may be coming from one or both of my blogs One Cross St and The Other Blog 2099 A.D. - one which focused on things from a Christian perspective, and the other on pop culture. Instead of having them separate, it just seemed to make sense to house everything under one roof. 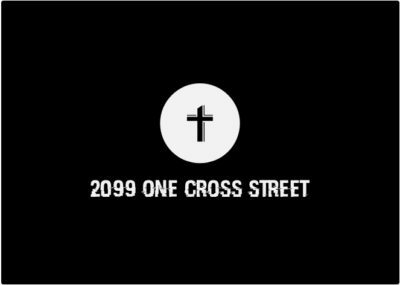 The other feature of 2099 One Cross St is the one I'm most excited about, as that's how I'll be sharing my new podcast ONE CROSS RADIO which will feature interviews and talks on the more and less serious side of things. May the Lord bless you all, hope you'll enjoy and share, thanks for stopping by.